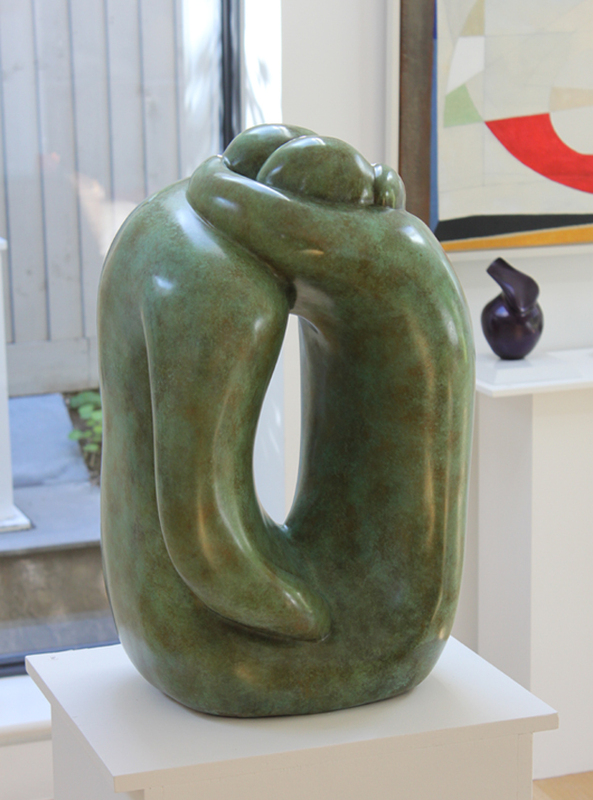 This is the first Bronze cast of Marko’s popular Hugging Couple VIII sculpture. It’s a limited edition of 9 sculptures cast in Bronze with a selection of patinations. Commissioned casts are currently taking 16 weeks to complete. This is No. 1/9 signed by Marko with the foundry stamp.